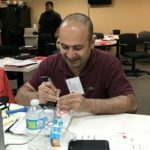 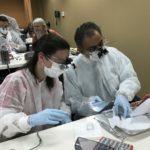 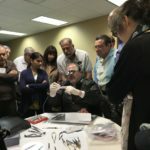 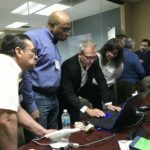 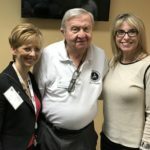 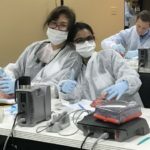 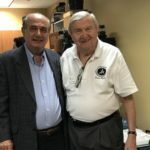 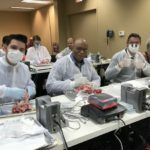 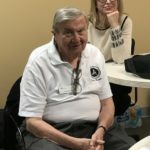 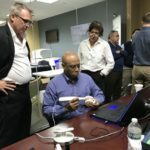 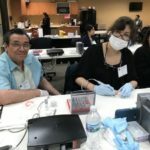 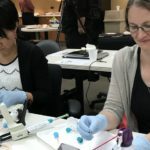 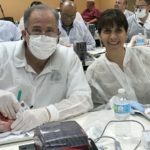 The IL & WI AGD May Mastertrack program, “Implant Dentistry for General Dentists to Incorporate Into their Everyday Practice,” took place at Henry Schein Dental in Elmhurst, IL. 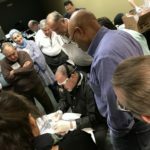 This 2-day participation course covered the basics of treatment planning and diagnosis and how it applies to the general practitioner learning how to incorporate the surgical and prosthetic aspects of implant dentistry into their everyday practice protocols. 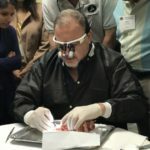 Edentulous sites, extraction cases with simultaneous implant placement and immediate provisionalization was covered. 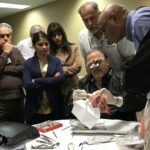 The prosthetic connection and phases of the procedures were reviewed and their role in the surgical plan of the case emphasized. 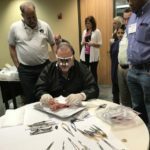 An intense hands-on portion reviewed both the surgical and prosthetic phases of implant treatment. 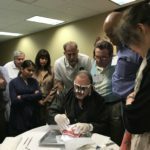 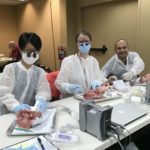 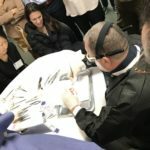 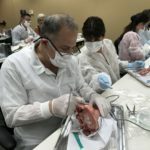 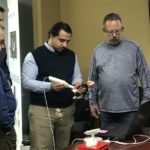 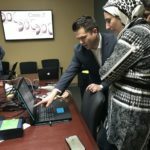 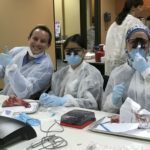 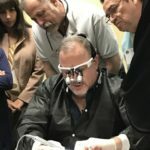 The doctors had the opportunity to place implants in pig jaws, take digital impressions, learn grafting and suturing techniques, and how to fabricate surgical stents. 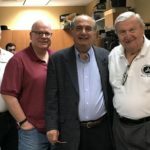 Friday night, the doctors enjoyed dinner at Francesca’s Amici in Elmhurst. 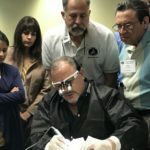 Don’t miss our next Mastertrack program on Orofacial Pain with Dr. Jeffrey Horowitz on September 15-16th.